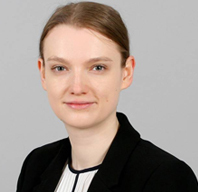 Sophie has a diverse family law practice representing clients in proceedings relating to domestic violence, financial remedy, transfer of tenancy, care and child arrangements. She also has experience of a variety of cases involving issues of capacity, fact-finding hearings and foreign embassies. Please click here to view Sophie’s profile.